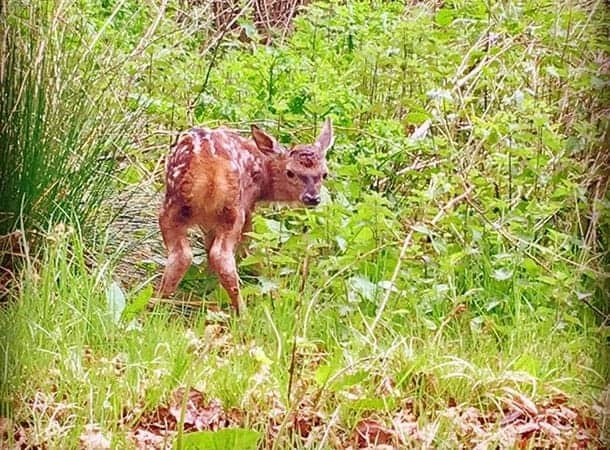 New Forest Wildlife Park is enjoying one of its best ever years for births – and visitors can enjoy the cute side of conservation as the latest arrivals venture out in the summer sun. The infant roll-call includes two red deer calves, three baby pine martens and a clutch of souslik (European ground squirrels). With a little patience, visitors should get sightings of the babies as they explore their new environments. The endearing young animals may be the sweetest of summertime sights, but Animal Curator Jason Palmer is keen to point out the more serious side of breeding at the park. “These successes are thanks to our sensible breeding programmes and the conditions created here,” he said. The red deer calves join an 11-strong herd that is part of a conservation scheme to ensure the species – which is being consistently contaminated by sika deer in the wild – remains pure. Pine martens also form part of a national programme. The species – which used to be common in the UK – has been greatly reduced due to poaching and hunting. Their breeding season is very short and they are notoriously difficult to breed in captivity. With only three litters produced in 20 years at the New Forest Wildlife Park, the success of new pair, Rolo and Hamish, has thrilled the team. Sensible breeding also involves knowing when to adjust to population numbers. Snowy owl Herdi and her partner Orkney are rescued birds brought in during the Harry Potter craze, which saw a rise in the selling and breeding of owls for pets. “Snowy owls aren’t pets. They are noisy and expensive to keep and are prone to infection in captivity. We don’t want to breed from Herdi, so we give her false eggs to sit on,” said New Forest Wildlife Park’s Shanna Dymond. Meanwhile, all the new babies have secure and important futures, either at the New Forest Wildlife Park or at other centres across the UK. The New Forest Wildlife Park will be a great place to visit during the school summer holidays, with regular keeper talks, feeding sessions and other events throughout the summer. The park has a heated tropical butterfly house and many more animals, including wolves, lynx, ferrets, polecats, Scottish wildcats, wallabies, several species of deer and otters, European bison, foxes, hedgehogs and 12 species of owl. The park’s refurbished glasshouses have a new glass home for harvest mice, so that visitors can watch the everyday activities of these busy creatures in a re-creation of their natural environment. There are two adventure playgrounds for children and adults – Go Wild and Mini Go Wild – where visitors can let off steam and explore their climbing, swinging, bouncing and balancing abilities. 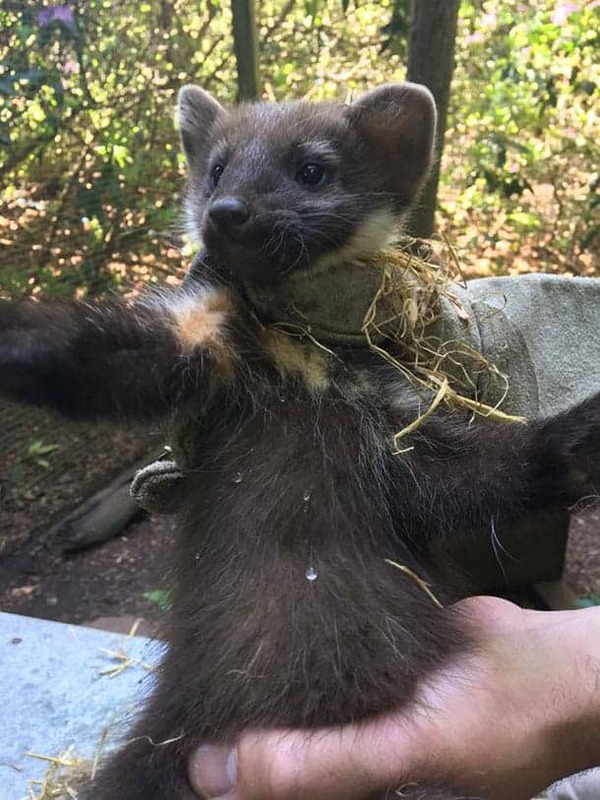 New Forest Wildlife Park rescues injured and abandoned wildlife, such as orphaned otters, in association with the RSPCA and is involved in international captive breeding programmes for endangered species, such as the giant otter.